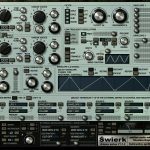 Previously unreleased FM synth, Bicetre – Shattered Nerves available for free download. Bicetre – Shattered Nerves is a plugin developed a few years back for my own personal sound design projects. It is only available in windows VST 32 bit format and can be downloaded here for free. Bicetre-Shattered Nerves, FM Synth from Decade Bridge on Vimeo. Previously unreleased, Saltline-Son Of A Pitch, available for free download. Son Of A Pitch is a delay based pitching effect developed initially for the freeplayer guitar effects controller as a commercial plugin. 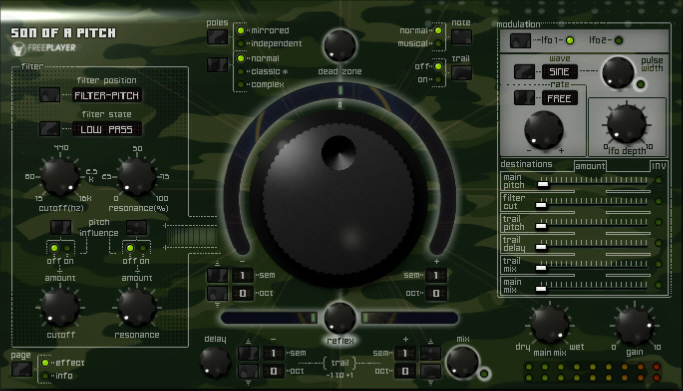 S.O.A.P is available for free download now in windows VST 32 bit format. I have decided to close down my old site, saltline.co.uk, but am making previously unreleased plugins available. All plugins are provided as is. There will be no updates or support for these products. Soon I plan to shut down saltline.co.uk which has run for many years hosting my older VST instruments and effects. I am making these plugins available on this site but will no longer continue to develop or support these creations. 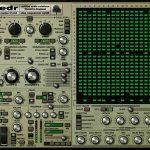 All VSTs are free to download and are available in windows VST 32 bit format. Download the Saltline Legacy Plugins here. Download ToneBars on the google play store. Gambit Volume 4 Fantasy Edition. 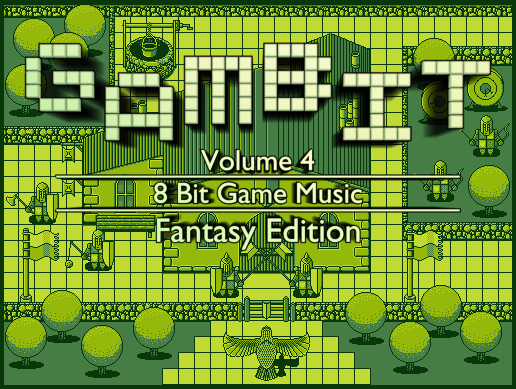 Gambit Volume 4 Fantasy Edition Game assets are now available from the Unity Asset store. 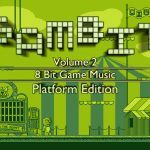 Featuring 20 tracks, perfect for retro 8 bit style games, created using only authentic 8 bit systems for a high quality collection of chip tune music. Noise Synth. Entomo- from Decade Bridge on Vimeo. ToneBars – proximity tone generator/synthesizer available to download. ToneBars and the free version ToneBarsLite are now available to download for Android. Tantrum-Hit creator/Beat sequencer, Chance-Random note generator. Available now on cassette from the Decade Bridge store. 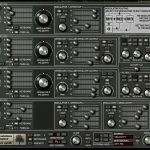 Speculum Freeware AU/VST Delay plugin now available to download. SpeculumFree – Delay/Comb filter VST/AU effect for Windows and Mac from Decade Bridge on Vimeo. CHANCE-random note generator and TANTRUM-Beat generator/composer software. Decade Bridge CHANCE is a random note generator software package. Decade Bridge TANTRUM is a collection of beat generating/ hit creator programs. MORE INFO. Both programs are for the ZX Spectrum home computer and are available to buy now. Audio Assets for game development projects now available. Our audio asset packs for game development consist of high quality audio to add dynamics to your projects. 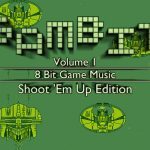 A number of styles are covered including 8 bit audio for retro games and background music, atmospheres and soundscapes for contemporary productions. 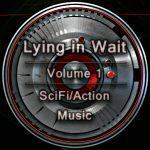 Each pack contains 20 tracks in Wav and Ogg formats and are available to buy from the Unity Asset Store. More information and demos for each release can be found here. Gambit Vol 1. 8 bit GameDev audio assets. Gambit Vol 2. 8 bit GameDev audio assets. Gambit Vol 3. 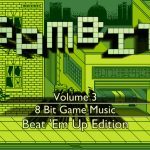 8 bit GameDev audio assets. 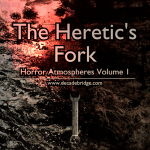 Horror Atmospheres Vol 1. GameDev audio assets.